Not everyone carries around their checkbooks or has their bank account numbers memorized. 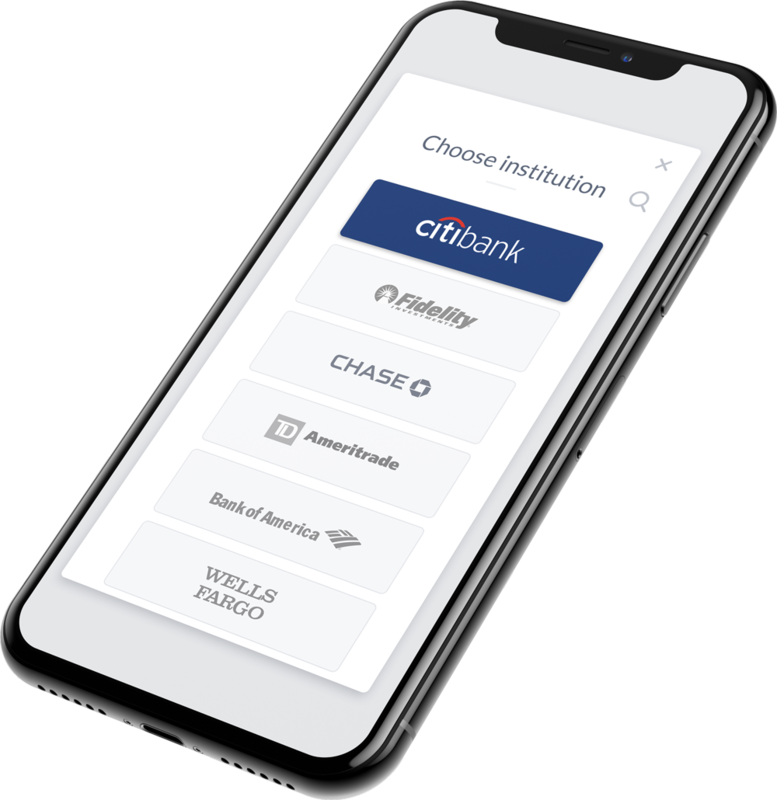 Minimize payment flow drop-offs and nudge more customers into ACH by allowing them to pay through our embeddable Authentecheck™ UI widget, using only their online banking login credentials. 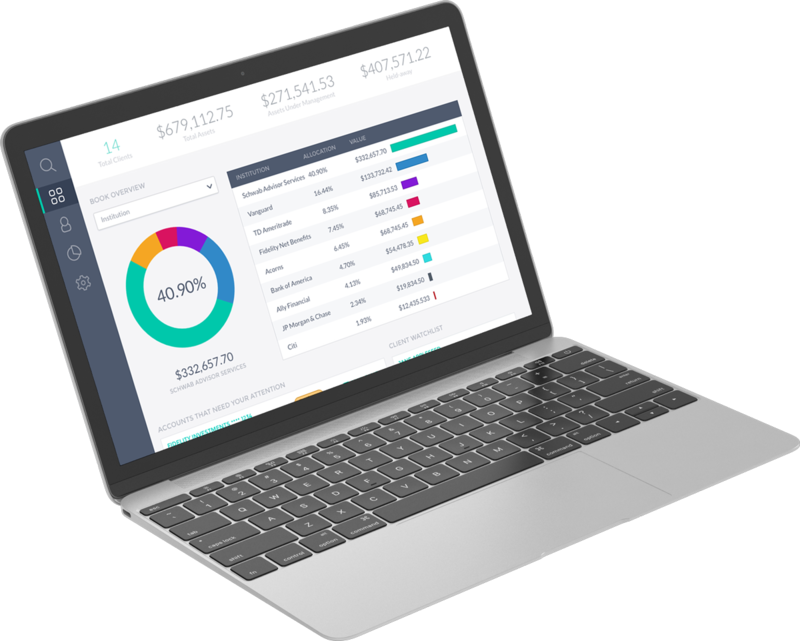 Gain unprecedented access into your clients’ data to proactively monitor accounts and discover new business insights, such as spending behavior, historic income activity, current and forecasted account balances, and future deposit dates. With our open API, it’s fast to integrate and take your ACH solution to the next-level. Authentecheck™ lets merchants instantly verify account ownership, customer identity, and other KYC (know-your-customer) details. With Auto-Verified Micro-Deposits (AVMDs) and intelligent debits, you can minimize your exposure to friendly fraud attempts and returns due to insufficient funds. With Actum’s Authentecheck™ payment flow, you get complete security and control over the data that flows through your servers. If you don’t want to deal with transmitting and storing bank account numbers, choose our tokenization feature. You can receive as little or as much sensitive financial information as you want, and we’ll always retain a secured copy for you. Ready to offer enhanced ACH solutions in one, simple package? We’ve got you covered. Get real-time approval, verification, and transaction submissions done in one swoop. Leverage new data to differentiate yourself from the competition. Instantly minimize friendly fraud attempts and returns due to insufficient funds. 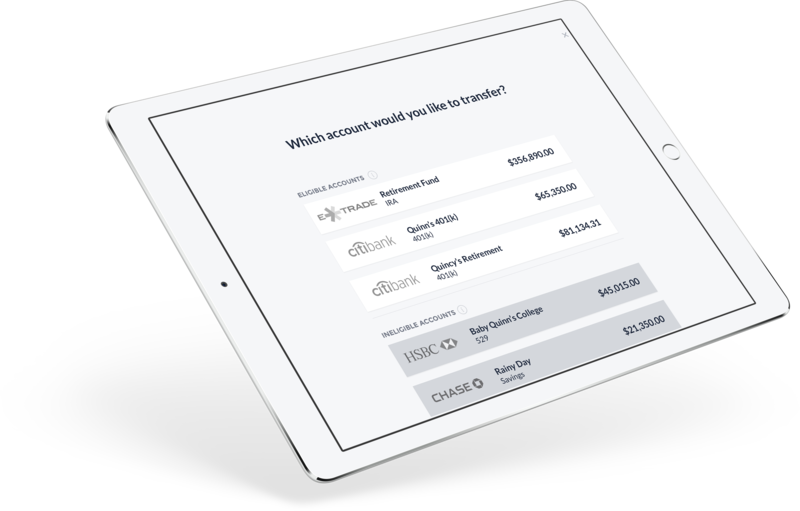 Interactive transaction screens help optimize the user experience on any device, including mobile, desktop, or tablet. The embeddable UI widget allows the merchant to preserve their brand’s look and feel. 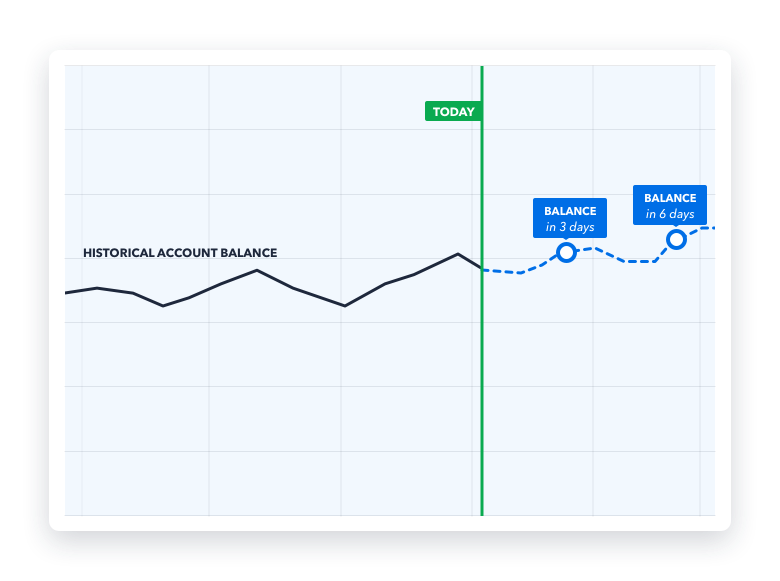 Optimize recurring debits with proactive account monitoring.